Mary Jo Bang is a slippery poet, with a mind that often seems a few seconds ahead of itself. 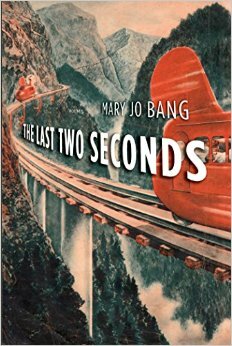 A quick glance at the cover of her new book, The Last Two Seconds, perfectly encapsulates this kind of speed: the monorail that has just slipped from our frame of vision, the typography of the title trailing like a futurist contrail. 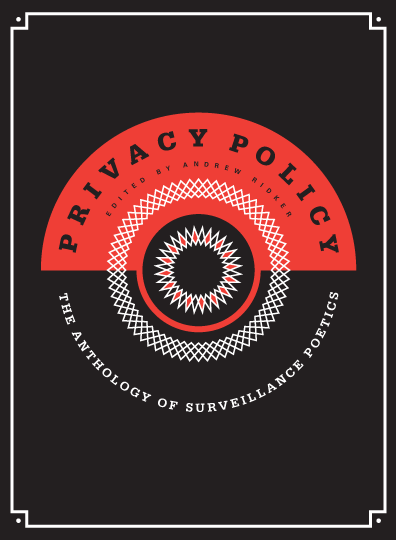 It is this trailing, however, that is a crucial point—this collection is not about the next two seconds, but the last—as in the last two seconds you’ve just spent reading this sentence. Take a quick leap of scale and you land at the collection’s central concern: history. . .